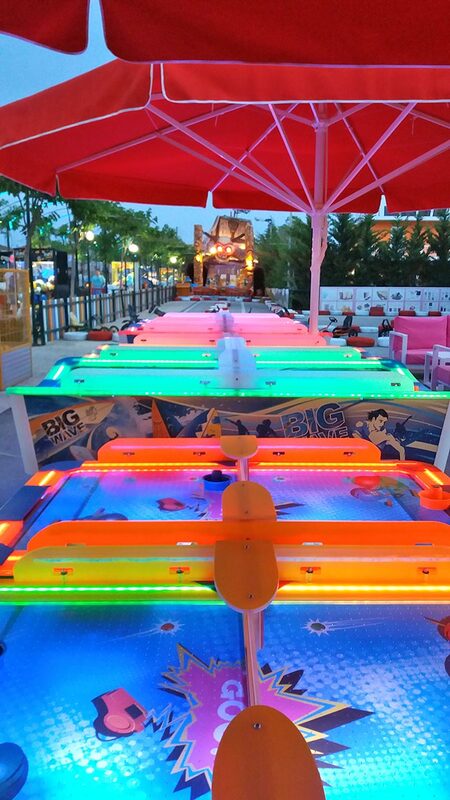 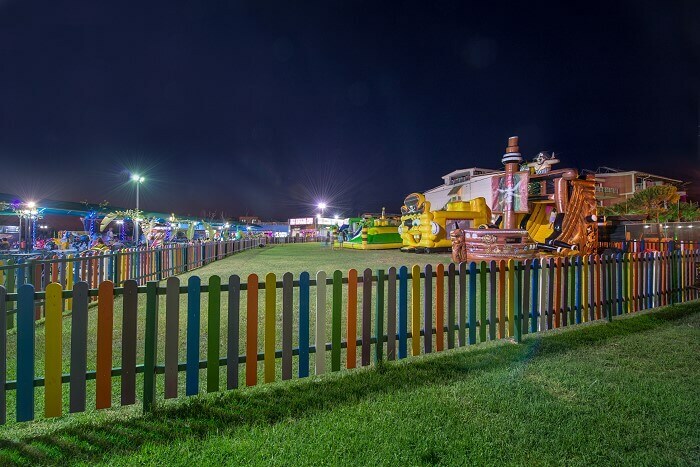 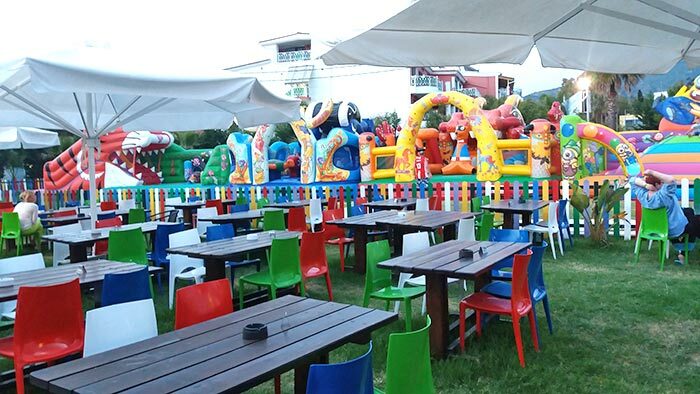 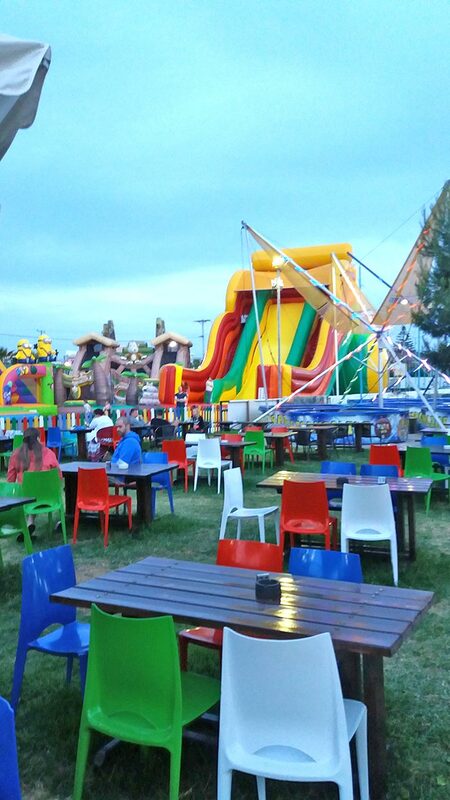 The fun park is located within the hotel grounds but is a separate business. 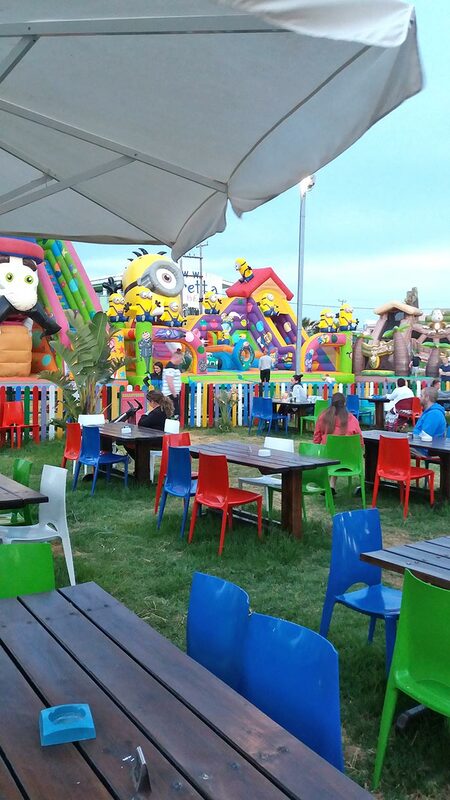 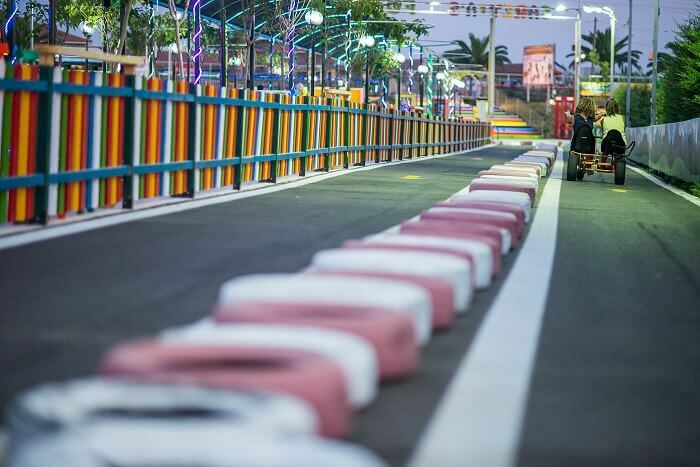 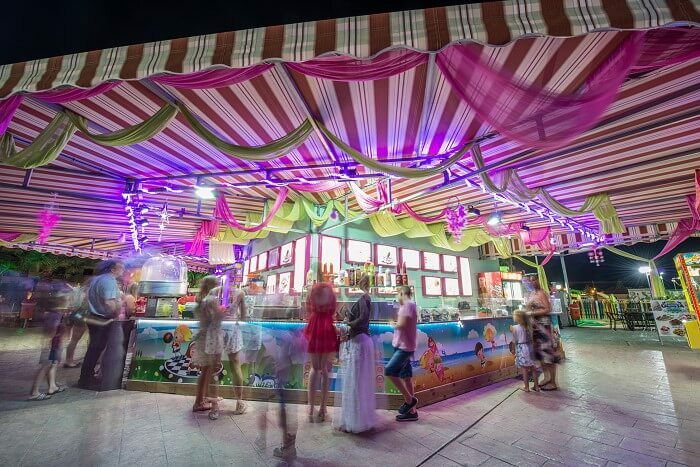 It is therefore open to all hotel guests as well anyone that wishes to visit the rides every day from 18:00 - 00:00. 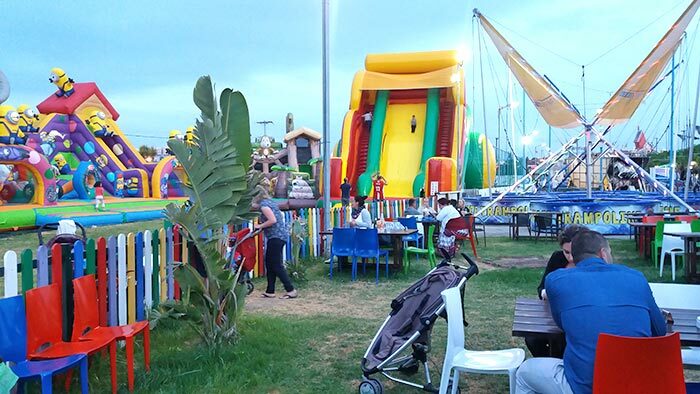 In the park you can find bouncy castles, a trampoline, go karts, water balls and different coin games. 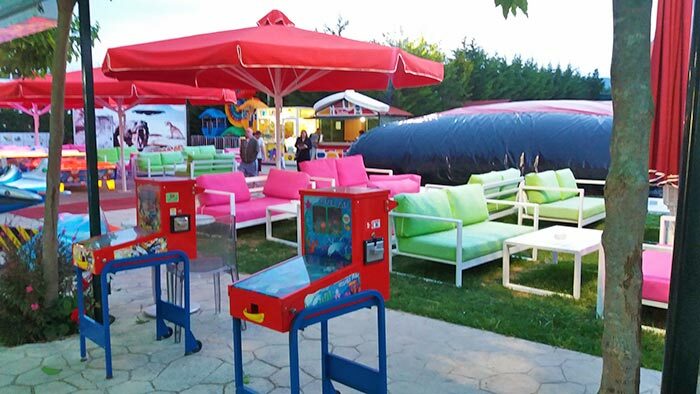 The prices depends on the game. 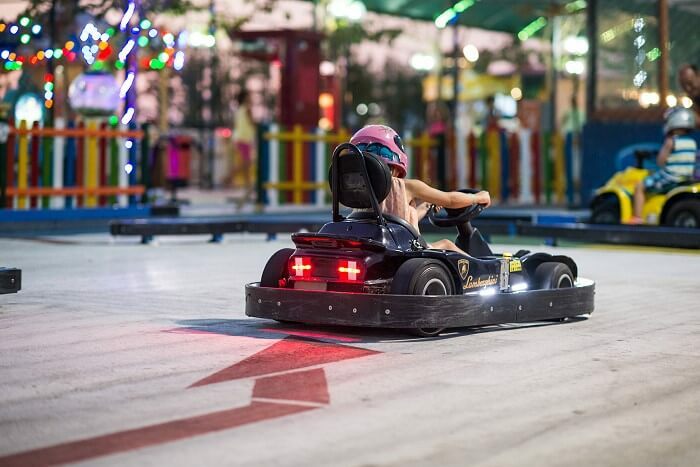 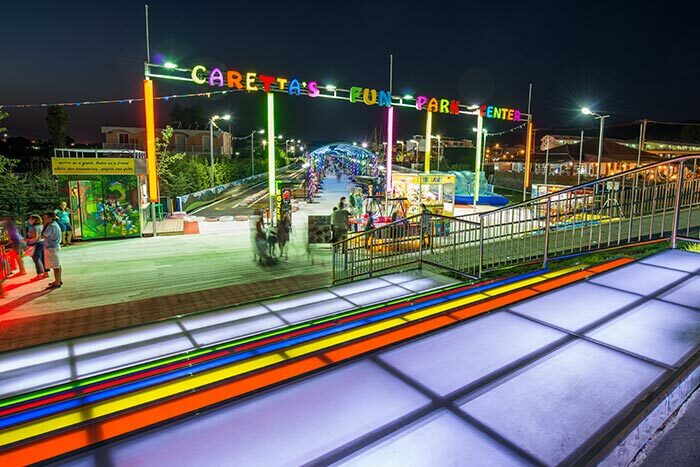 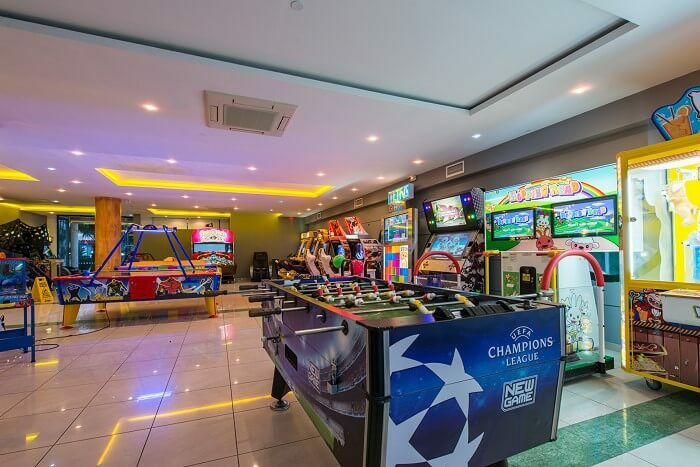 The Caretta Fun Park Center opens in the evening and welcomes children of all ages with bouncy castles, a trampoline, petal go karts, water balls, coin operated games, a snack bar-pizzeria and a soccer field.